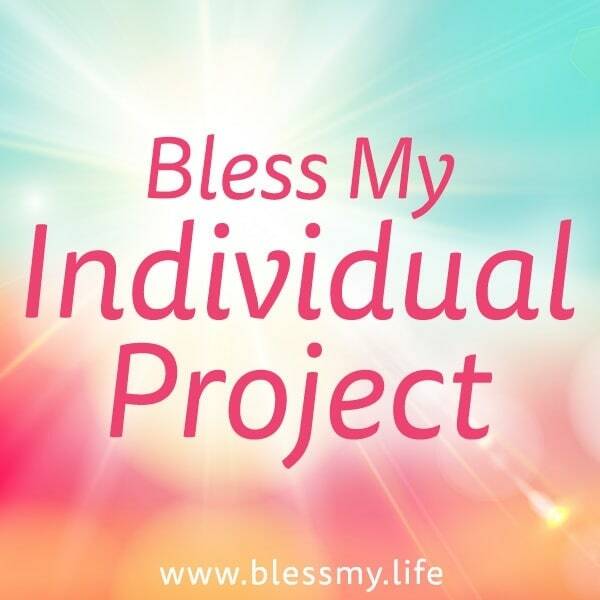 This blessing also supports up to two support people, who are working with you on your project. You can add their names below. This website encrypts all transactions using industry standard technologies. © 2019 Bless My Life. All Rights Reserved. Bless My Life ® is a Registered Trademark. Made with Love in Nambucca Heads, Australia.